Stanley has been eating Babean food from the time he was weaned, as you would expect! 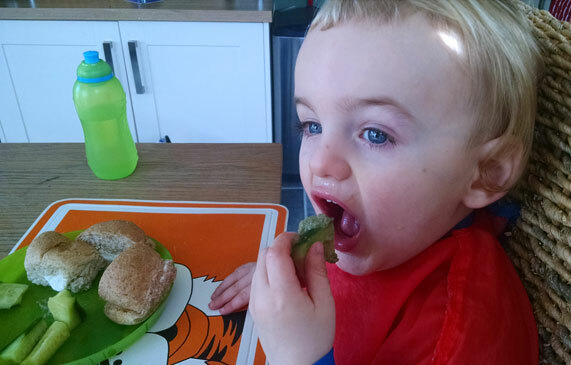 One of his favourite products is our ‘Banana, Avocado & Spirulina Spread’. 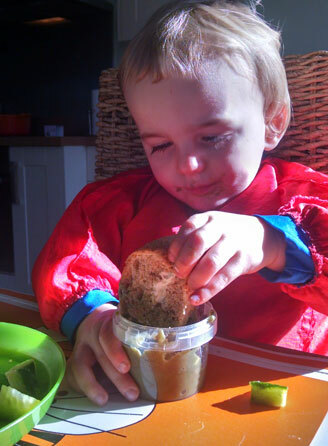 Now he is a toddler he eats a full pot in one sitting and is a must for the picnic bag in summer. 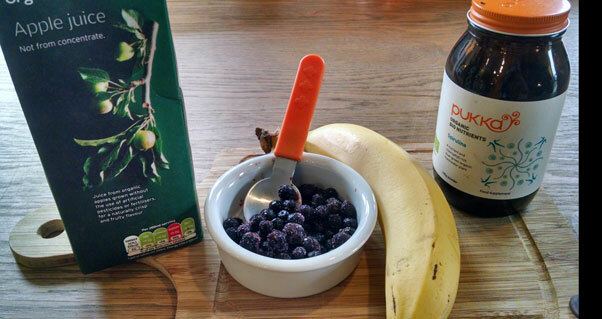 He especially likes to use it as a dip for fruit and vegetables and whilst it is clear that the organic banana and avocado ingredients are nutritious you may not know that it is the Spirulina that elevates this spread to ‘superfood’ status. You could say that Spirulina is the world’s oldest superfood in that it has existed for billions of years producing oxygen in our atmosphere so that other organisms can evolve – pretty impressive stuff! I have been using it myself for years ever since my first taste in a café in Auckland, New Zealand – I couldn’t get over how something so green coloured tasted so sweet! 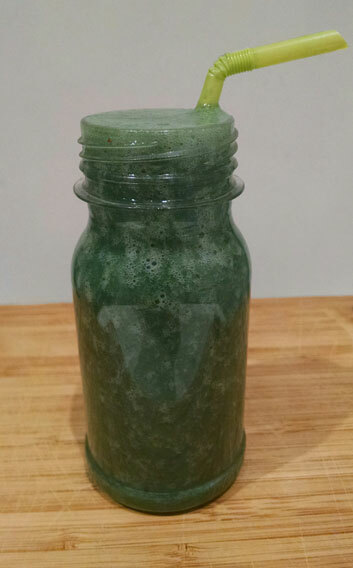 Spirulina is a blue-green algae which is densely packed with vitamins and minerals. Just a very small amount added to recipes (1 teaspoon each day) also gives you 4 grams of complete protein so that you get all the amino acids your body needs. Good for anyone who doesn’t always have a balanced diet. It can be found anywhere across the globe in all different climates but is now cultivated to protect its purity as so much of our planet is polluted. The health claims regarding this product are a list as long as your arm but include: immune system boosting potential by increasing production of white and red blood cells, raising antioxidant protection therefore helping to prevent all sorts of chronic diseases we see so much of these days such as high cholesterol and heart disease as well as Type 2 diabetes. It is also a natural cleanser of the body, helping the expulsion of bacteria and toxins. Need I say more?! To get this food into your diet you can of course take it in tablet form, like a supplement. But to include it in a recipe is a much more friendly and fun way to get your children and the whole family eating and understanding it. It tastes quite sweet in powder form (available from all good health food shops and online) and so will pass the taste test with everyone for sure! The colour of the powder is a deep, deep green, and when you add it to a recipe the smallest tea spoon will produce an intense green colour, but don’t let that put you off, one taste and you will be hooked! Even my husband who is well known for speaking his mind regarding ‘new foods’ I present him with is a convert! Spirulina is a whole food so is, in theory no different to serving up broccoli or cucumber, it just looks a little different! 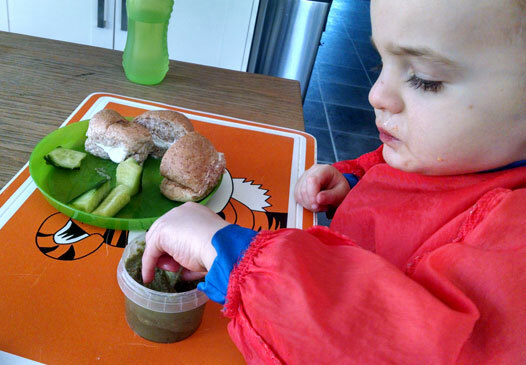 I started giving my baby Spirulina from around weaning age (6 months) but as with all foods new to your child, try it once and watch for any allergic affects – the best advice on this subject is buy Spirulina only from a trusted organic brand so that you don’t have to worry about contaminants. 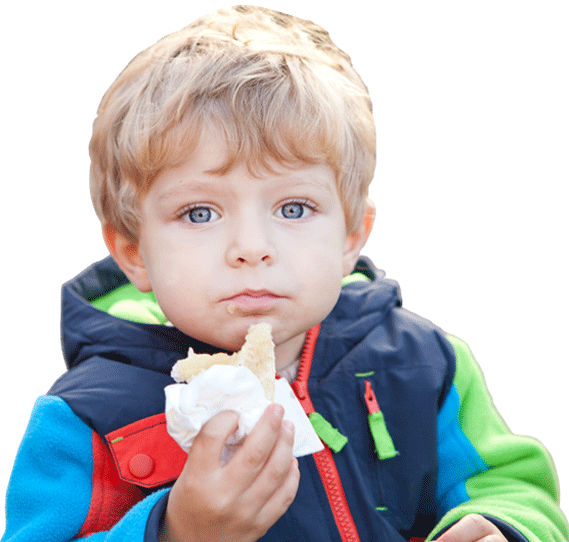 Serving – Makes 1 adult size smoothie or 3 child size. In a food processor or ideally blender, throw in all the above ingredients and pulse for at least a 1 minute until completely smooth and serve straight away in glasses with or without a straw. This will also keep in an airtight container in the fridge for 24 hours but be sure to pulse again in the blender before serving as the ingredients will separate a bit. Note: You can vary the ingredients to keep it interesting such as a different frozen berry, a teaspoon of chia seeds to add some Omega-3 power, or substitute the apple juice for coconut water for a natural energy boost. Enjoy the power of green goodness!